Sabancı University Sakıp Sabancı Museum (SSM), hosts a comprehensive exhibition consisting of the Catalan artist and sculptor Joan Miró, born in Barcelona. 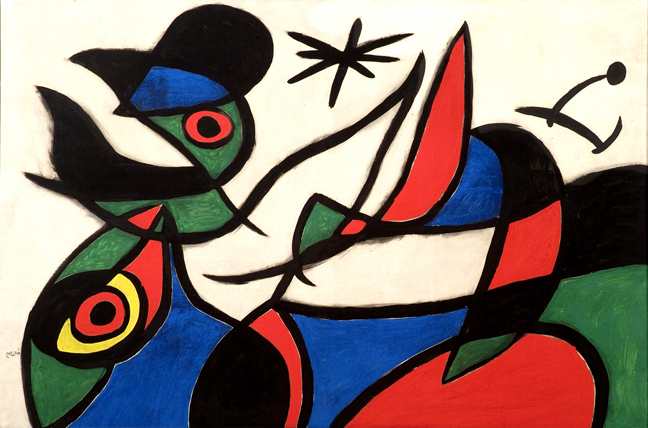 This exhibition, titled “Joan Miró. Women, Birds and Stars” focuses on the maturity period of the groundbreaking and multi-faceted artist. The exhibition, made possible with the sponsorship of Sabancı Holding and organized in collaboration with the Joan Miró Foundation in Barcelona, the Pilar and Joan Miró Foundation, as well as the family collection in Mallorca, will be open to the public between the dates of September 23, 2014 – February 1, 2015. 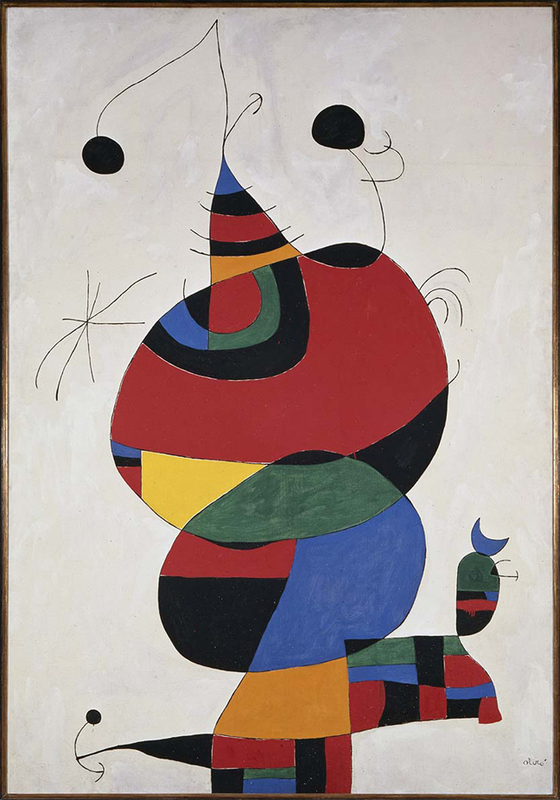 The exhibition focuses on woman, bird and star themes of Miró, who was heavily inspired by his observations on the Mediterranean geography and people throughout his career. The exhibition will provide the opportunity for viewers to understand the symbolic language of the artist through a rich selection of artworks in different mediums such as oil on canvas, sculpture, lithography and ceramics. With this exhibition, art enthusiasts in Istanbul will be able to witness the various interpretations of the energy the artist drew from the Mediterranean culture. 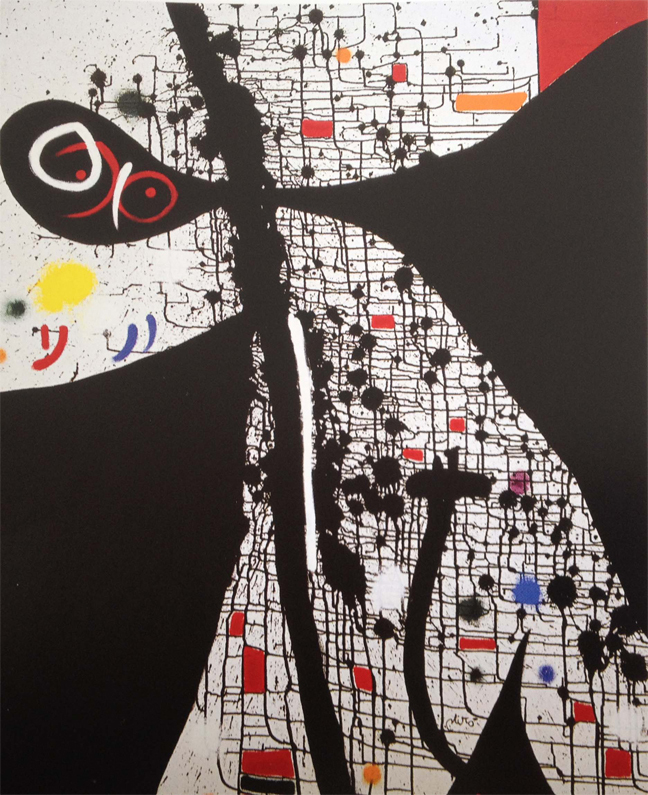 “Joan Miró. Women, Birds, Stars” is comprised of a total of 125 works – oil and acrylic paintings, lithographs, etchings, and assemblages with relevant models and drawings as well as his textiles and ceramic works.